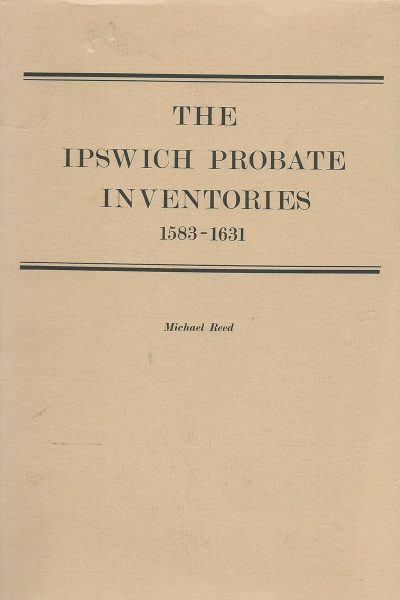 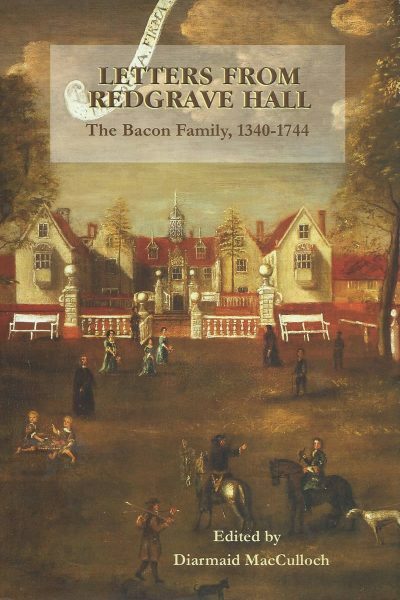 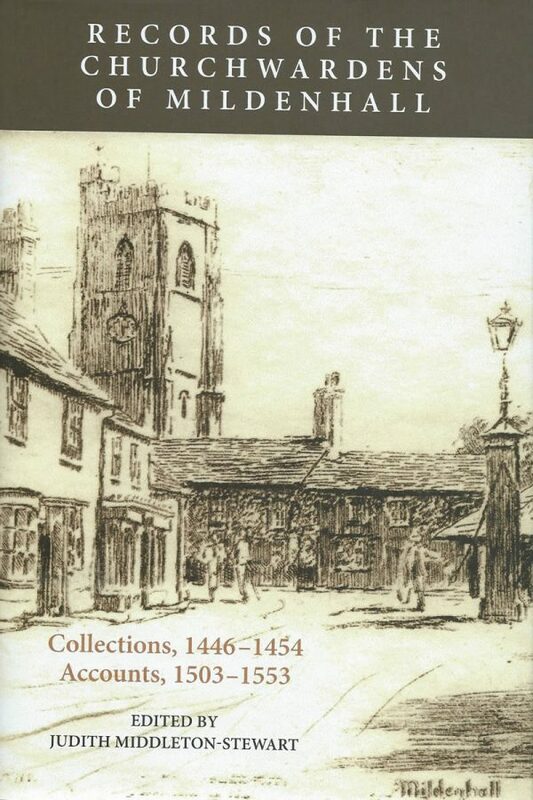 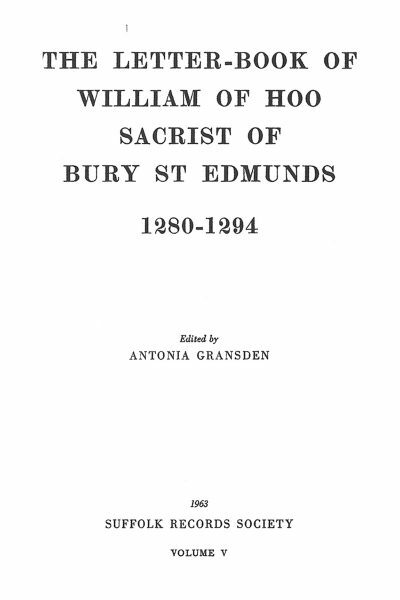 The documents in this volume bring to life the day-to-day business and upkeep of the large church of Mildenhall, belonging to a parish whose manor was the richest in the possession of Bury St Edmunds Abbey. 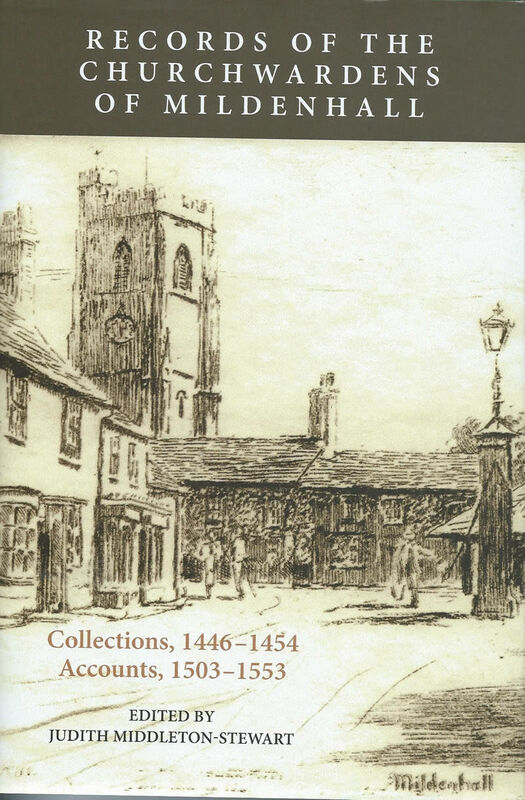 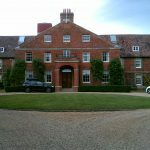 The Collections record the weekly offerings gathered in aid of church building and maintenance. 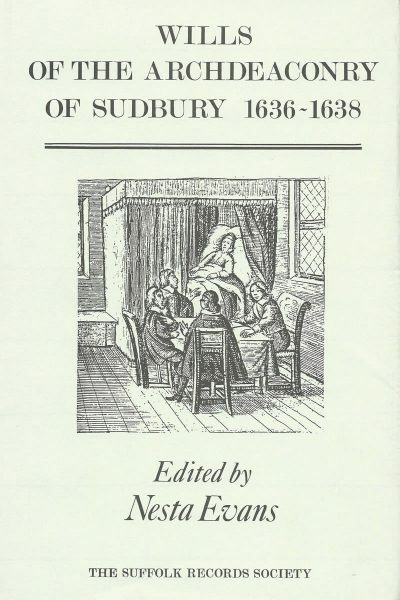 Edited and introduced by Judith Middleton-Stewart.